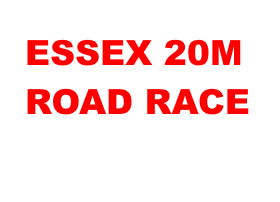 After a 12 year absence we are pleased to announce that the Essex 20 is returning to Rochford in 2019. 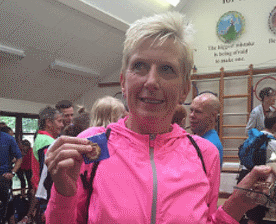 2019 will see the third edition of the Inter County Match where the best endurance runners from Essex, Kent, Suffolk, Norfolk, Herts, Cambs, Beds, Berks, Hants and Sussex battle it out for individual and team honours. 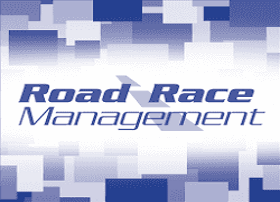 The race will also be Race 1 in the Essex Road Race Grand Prix for 2019. 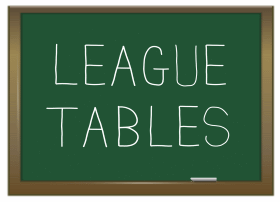 The latest Grand Prix league tables for all age categories are here. 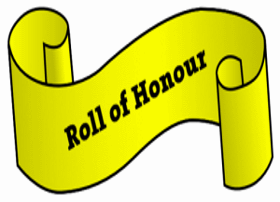 A list of champions throughout the years of the races in the Essex Road Running Championships and Road Relays.